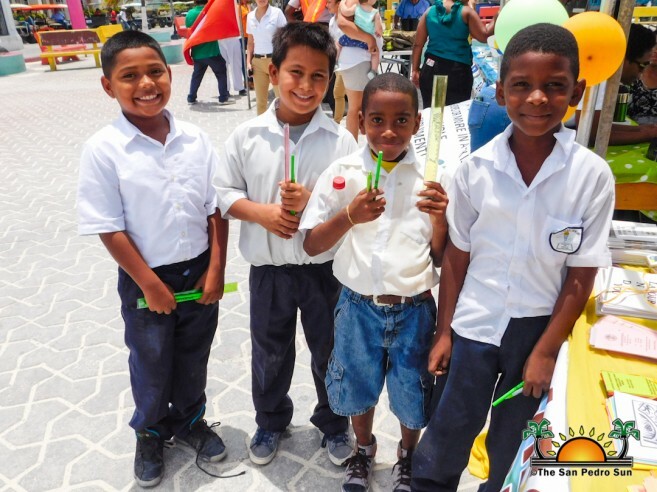 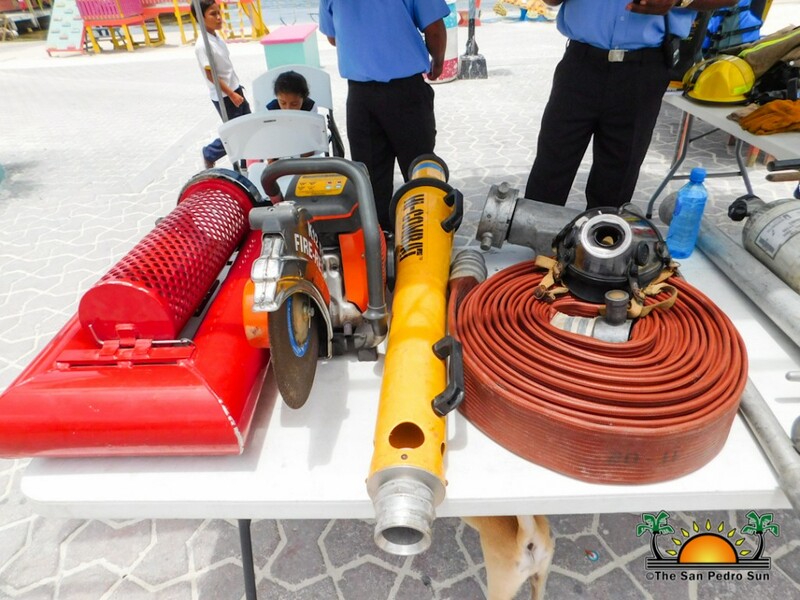 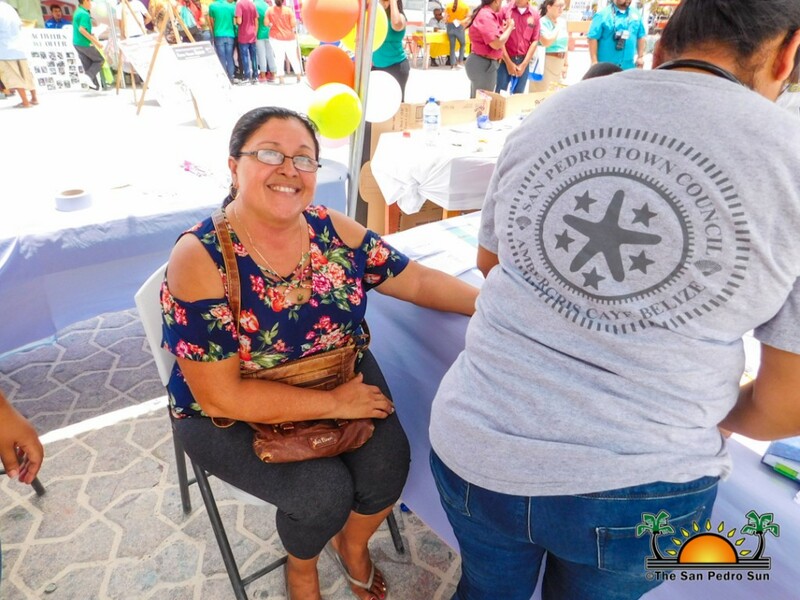 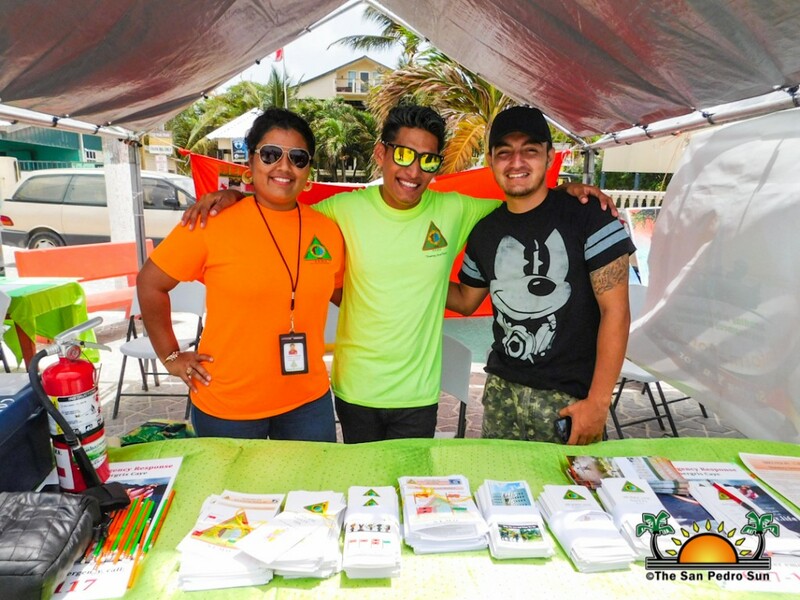 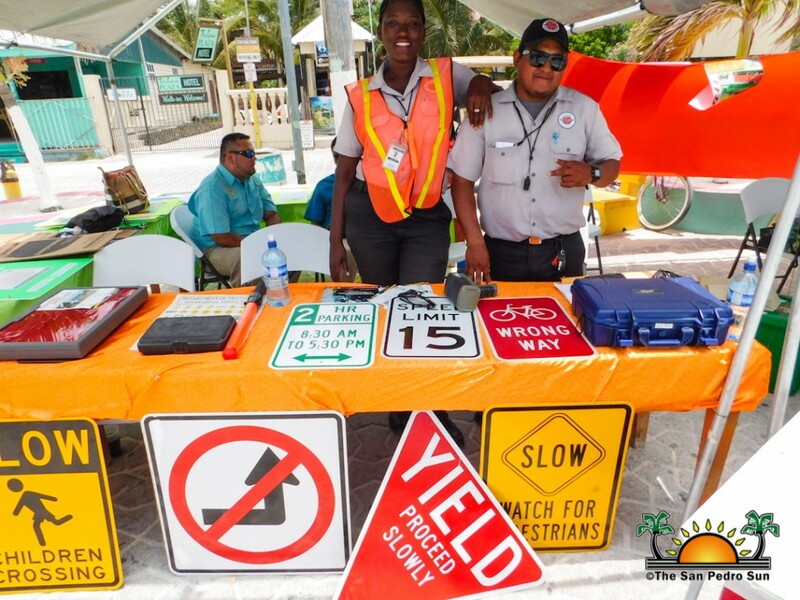 The public service sector held its annual fair under the theme: “Moving Towards the future with innovation, dedication and perseverance” at the Central Park in San Pedro Town on Friday, June 8th. 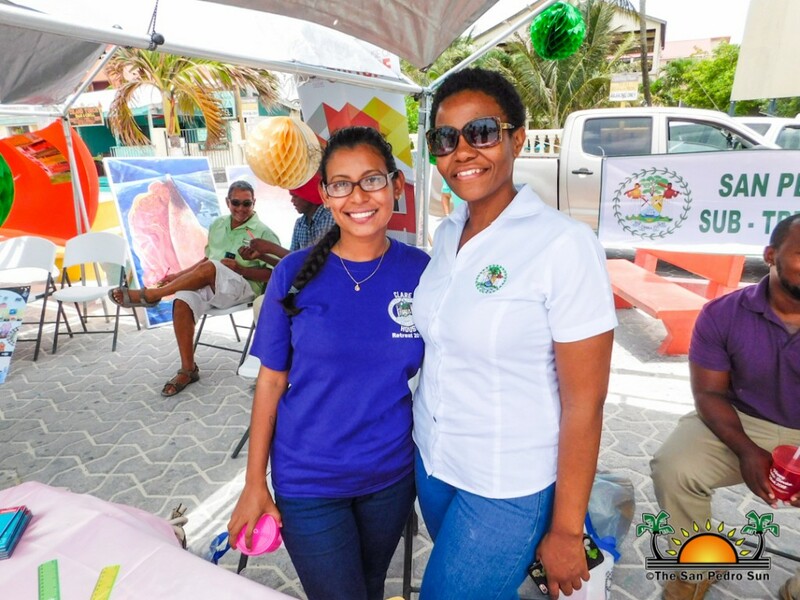 The event was held as way to highlight the importance of the public service in our society. At 9AM, different government departments began to showcase their work and interact with the public, while receiving feedback on ways to further improve their services. 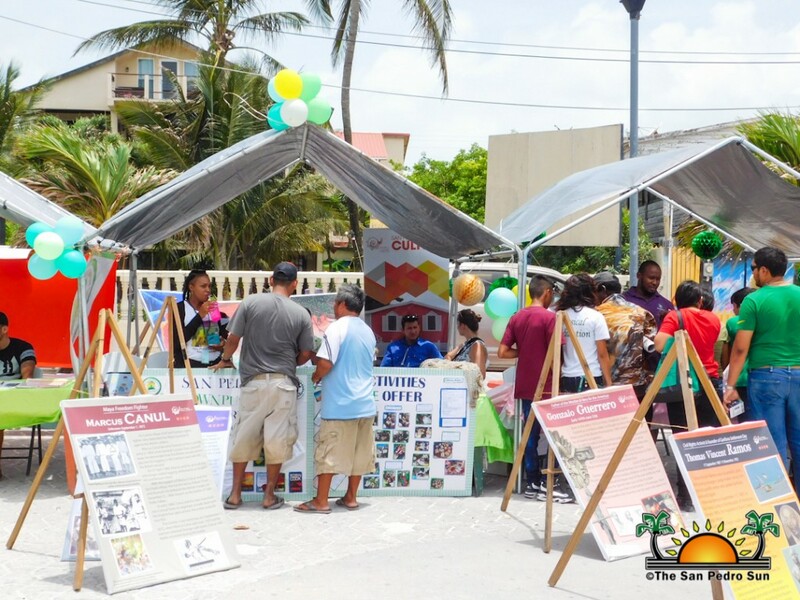 This year’s public service fair had a total of 15 booths, including: National Emergency Management Organization (NEMO), San Pedro House of Culture, San Pedro Town Public Library, Department of Income Tax, Sub-Treasury, Labour Department, Department of General Sales Tax, Fire Department, Social Security Board, Belize Port Authority, Customs, Immigration, Ministry of Health-Central Health Region and the Magistracy Department. 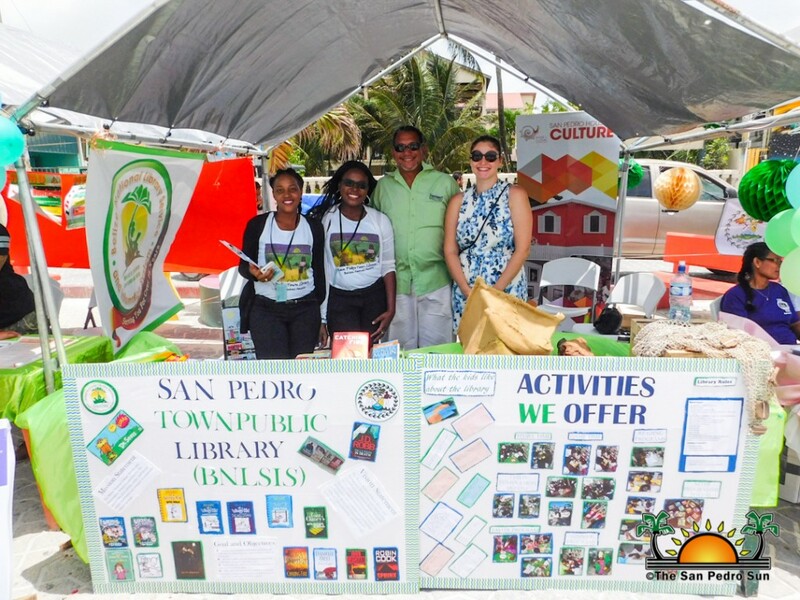 Organizers would like to thank all the residents of San Pedro Town that took the time to attend and get educated. 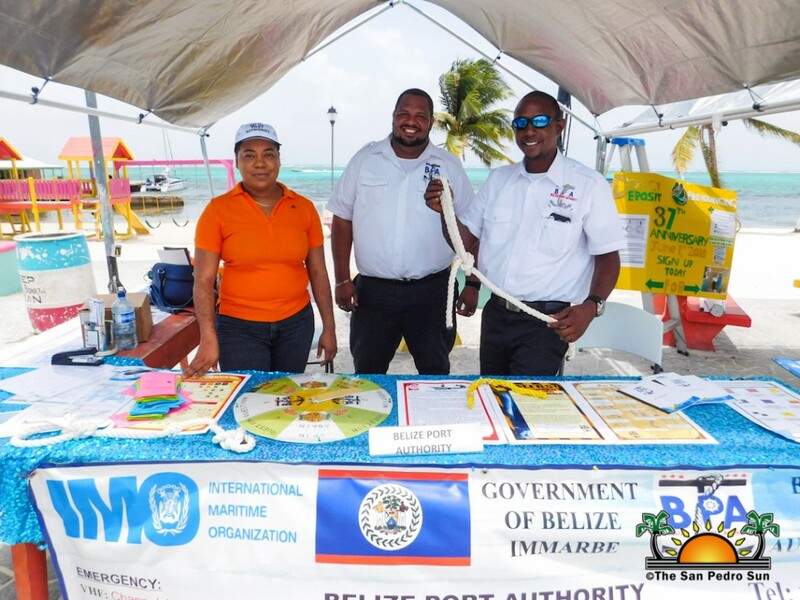 Public Service workers are reminded that the Public Officers Walk will take place on Thursday, June 20th and the Social and Recognition Night will be held at International Water Taxi Terminal on Tuesday, June 26th. 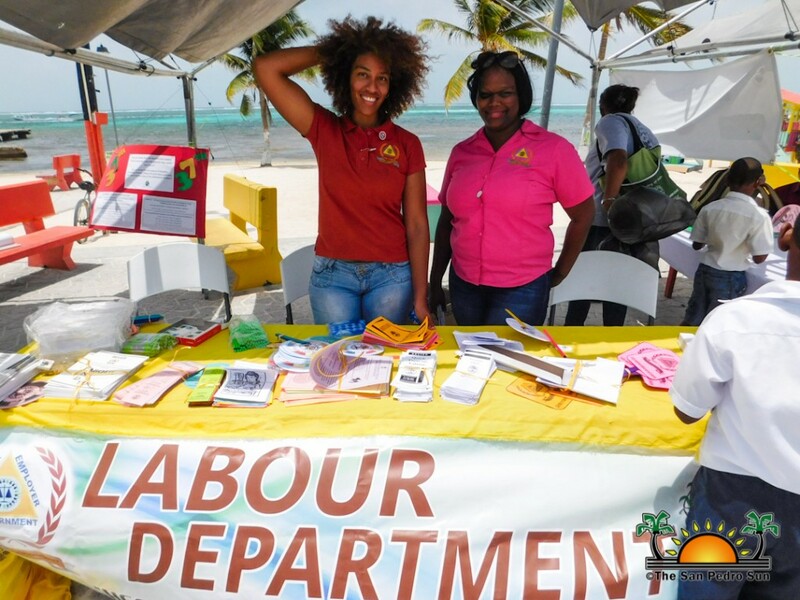 The public service sector continues with their mission of dedication and willingness to serve the community.